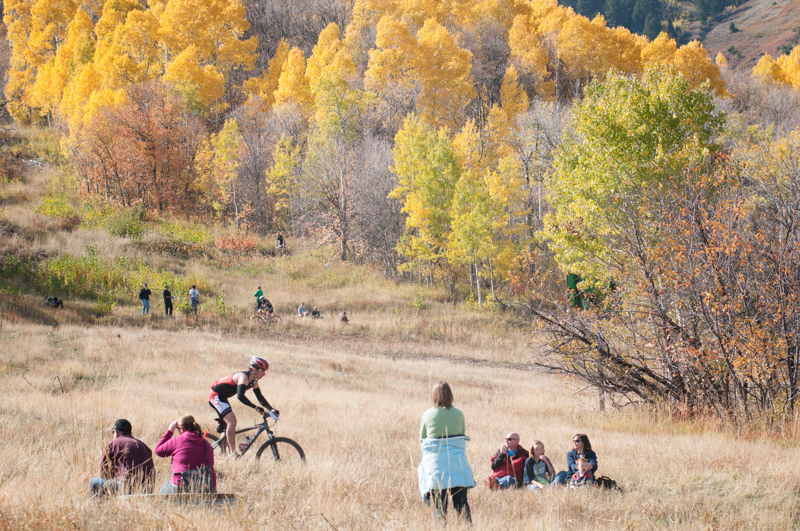 For the second year in a row we had the privilege of helping promote the new Utah High School Mountain Biking League. We’ve got to tip our hat to Lori Harward for running one of the country’s biggest and fastest growing NICA leagues; we’re not sure how she does it, but it’s amazing to watch! 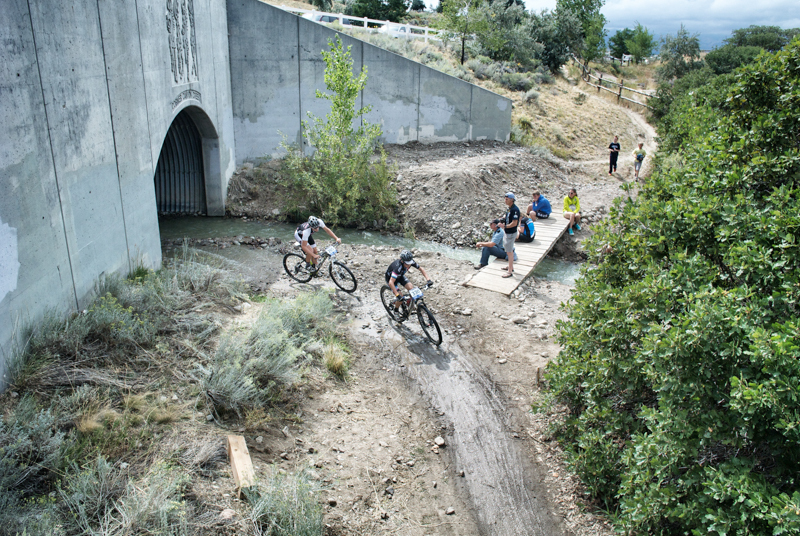 With the expansion to five events in 2013, we saw great racing all along the Wasatch and then an incredible season finale and state championship in Moab. 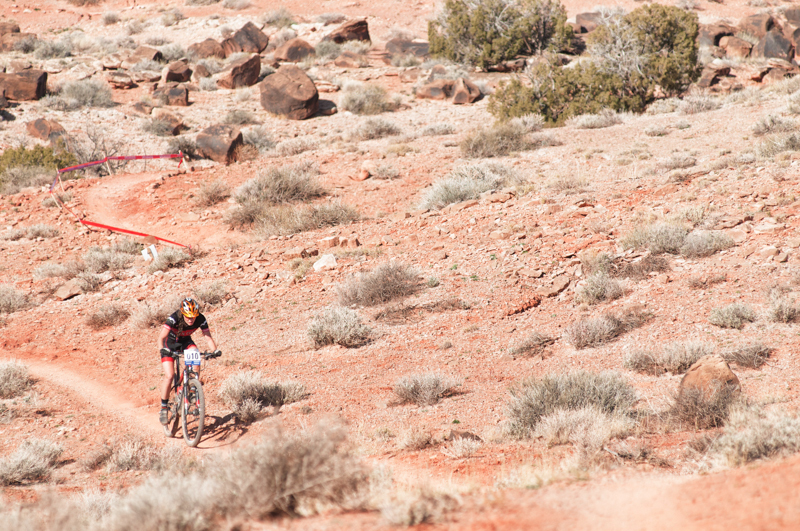 Apparently we weren’t the only ones impressed by the redrock scenery, as student athletes were lobbying for some of the deserts most famous – and advanced – trails to be included for 2014. 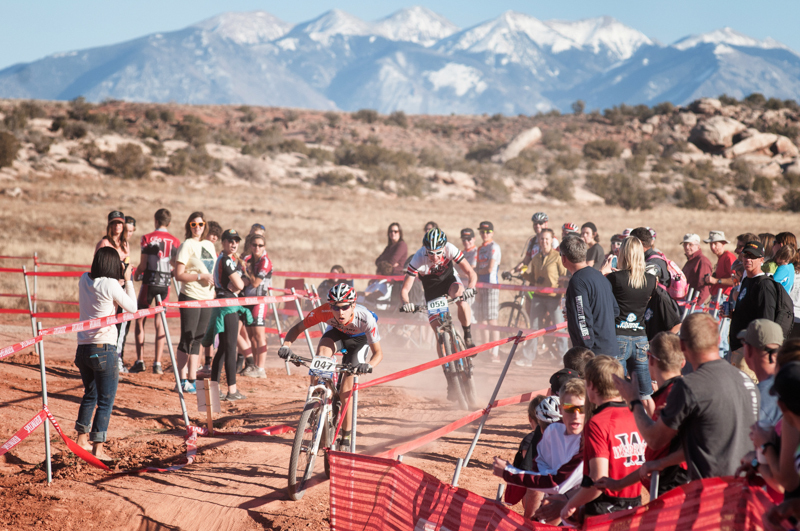 While there’s not much danger of the 200+ riders in sophomore and freshman boys fields tackling Amasa Back next year, the Moab stop caught the eye of cycling legends Ned Overend and Todd Wells, who were both on hand to take in the final round. Here are a couple of our favorite images from the season, can’t wait for 2014!